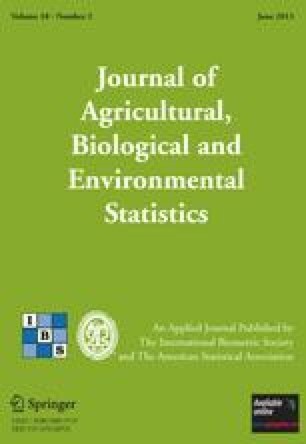 This article describes an application of small area estimation in a survey conducted in the Rathbun Lake Watershed in Iowa (USA). From a sample of 183 plots in the watershed, erosion from four sources as well as total erosion are estimated for 61 small areas within the study region. Information on land cover and topography from GIS coverages are used to create plot-level covariates for the regression model. Two estimators are discussed in the article: an empirical best linear unbiased predictor and a composite estimator. The latter estimator is potentially less efficient than the former, but preserves the additivity between the estimates for the four erosion sources and the total erosion. For this survey, the estimated efficiency loss is shown to be very small.